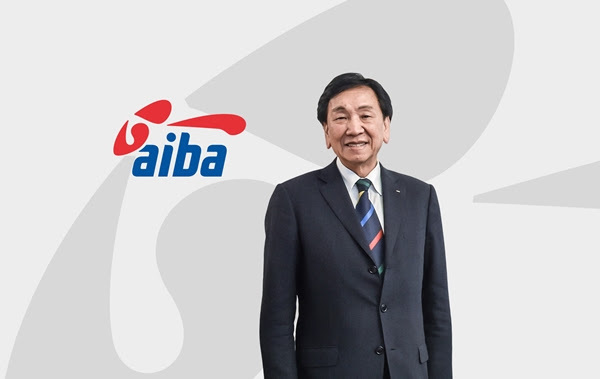 International Boxing Association (AIBA) has recently had issues with allegations of financial mismanagement sent towards the associations president Wu Ching-kuo and hence, suspended him. Wu Ching-kuo had been in charge of the Amateur Boxing and Olympic boxing's governing body since 2006 and is a big figure in the International Olympic Committee's (IOC). There has been an uproar in the AIBA executive committee recently with some members calling themselves interim management committee, using their positions to fight the governing people of the organization, passing a vote of no confidence in Wu and tried to sack executive director William Louis-Marie. Glaringly due to the financial conditions of the organization Wu Ching-kuo has seen his grip on the association lose its strength gradually and the Taiwanese held on to the position despite these troubles. The Associations Disciplinary commission has on Monday voted for his Suspension, which is due to his breaching of four several disciplinary codes and statutes, which includes his attempt to dismiss opponents on the executive commission, taking commercial decisions without approval, misleading the media and national federations about AIBA's finances and blocking an attempt to organise a vote of no confidence against him. The AIBA is now at the verge of Bankruptcy according to disciplinary commission, owing £11.6million in debt without any reason and having issues with auditors KPMG to sign off on its 2016 accounts. Wu will now be replaced by an interim president, which most likely will be Franco Falcinelli, who is the organizations Most senior Vice President and former head of the Italian boxing federation.